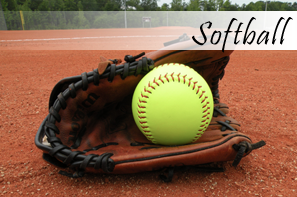 The Gold Coast Academy of Sport is currently discussing with the local softball Association about developing a program that provides a unique opportunity for local softball players. The program will offer individual skill development and possibly, further competition opportunities that will assist them in their chances of gaining future regional, state team selection and higher honours. The softball program will run outside of the normal competition period to ensure that it does not compete with normal club competitions. Regular squad training sessions will focus on individual skill development along with ‘life skill’ topics such as Nutrition, Body Maintenance, Psychology topics, Study skills and many more to choose from. Team elements are introduced leading into possible competition opportunities. The Gold Coast Academy of Sport will advise how selection will take place when all aspects of the program is finalised. If interested, please do not hesitate to contact the Academy. 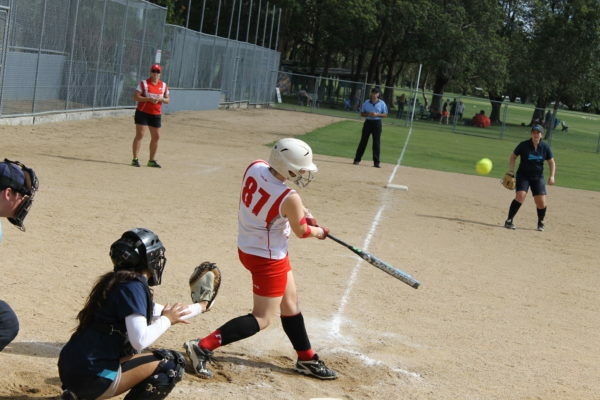 The Gold Coast Academy of Sport Softball program will sit between local representative softball and higher representation such as state team selection. The Academy program will exist to up-skill athletes and assist them in progressing to higher representation in the sport of softball. As softball has now been placed on the Olympic sports schedule it is an important sport to develop for the future. The program is open to male and female softball players from bottom age under-14s (12-years) to top age under-16s (15-years) who are registered with a Softball QLD affiliated association. Athletes must be residents of the Gold Coast region or hinterland and be a current financial member of both their Local Association. 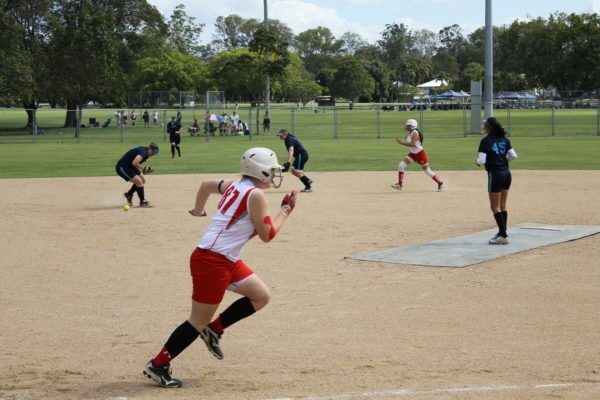 For a program fee, softball athletes will receive approximately a minimum of 35 hours on-field training, skill development, education, personal development and possible opportunities to represent the Gold Coast Academy of Sport at competition events. The above program fee not only covers the full cost of participation but it also covers a GCAS merchandise kit consisting of a polo, training T-shirt, training pants, and socks. Each academy athlete will also receive a family ticket (3 pax) to the GCAS Annual Awards Evening. An additional fee (Cost TBC) will relate to the any proposed competition opportunities that might arise.